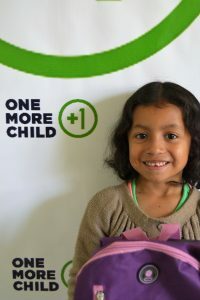 Many of the children in the sponsorship program have just started a new school year and we are as excited as they are! Several of the countries we minister to begin their school year in January, and it is a busy time for gathering school lists, supplies, and uniforms for each and every child! 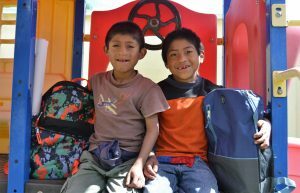 Even though most public schools are free, a vast number of children cannot attend school unless they have the proper school supplies. 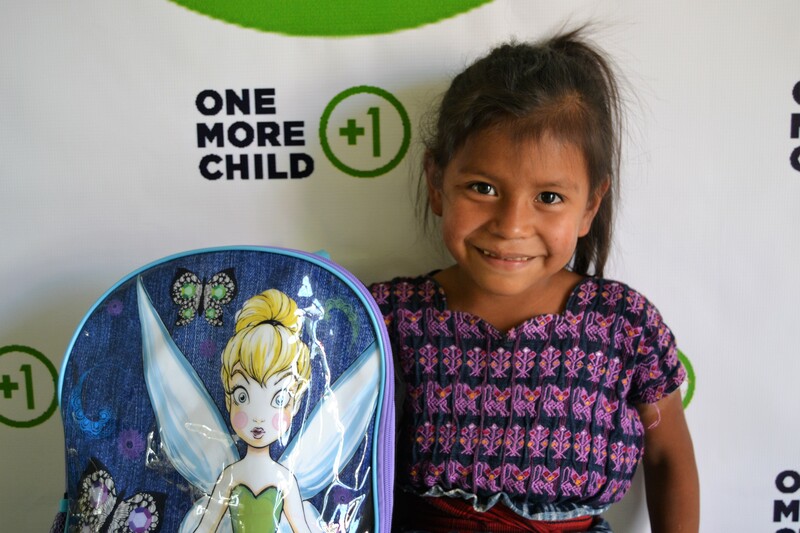 Our Guatemalan children have been coming to the Malnutrition Center to receive their school supplies as part of the sponsorship program and we have been able to see their bright smiles full of happiness and joy! Access to education is one of the most critical needs in a person’s daily life; it is essential to their development as a human being. We have seen first hand how important it is to create opportunities for the ones that don’t have the chance to do so. 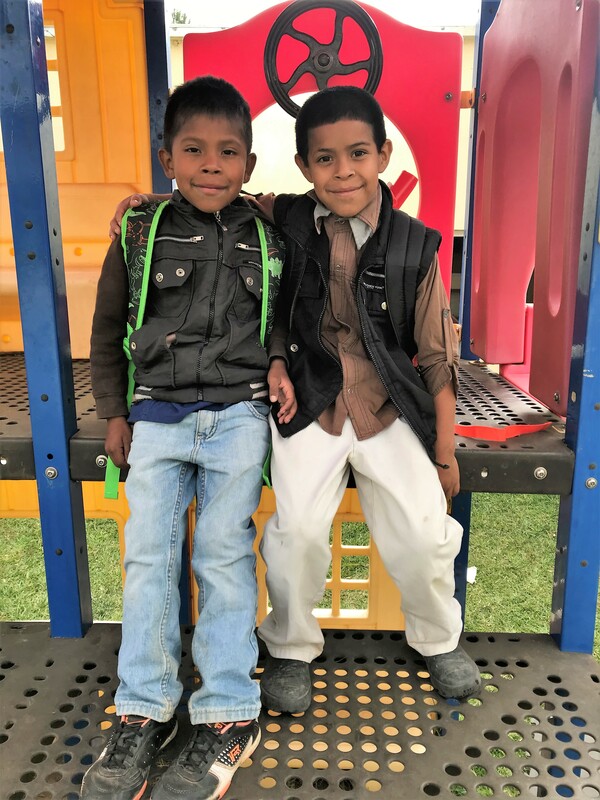 Through support like your monthly giving, and the grace of God the Father, we are able to help these children get the tools they need to succeed. As a Guatemalan I personally know the feelings these families experience. 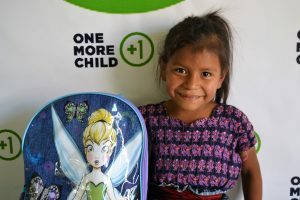 I know the struggle of not having enough money for school supplies; I know what it feels to get to the end of the year and not knowing what our parents will do to cover all the expenses. But I also know God is good. God is greater than our struggles and our circumstances; He can make anything happen if we put our eyes on Him. It is inexplicable the atmosphere that those huge smiles create. 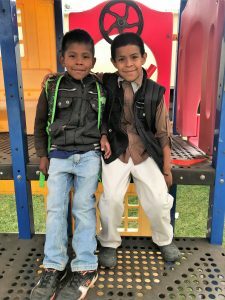 It’s amazing and we are so thankful with God for His provision and care, and that’s exactly what we want to show the children through this help. We pray they can see Jesus through this, that they will be thankful for who God is, what He has done and what He is doing today in their lives. 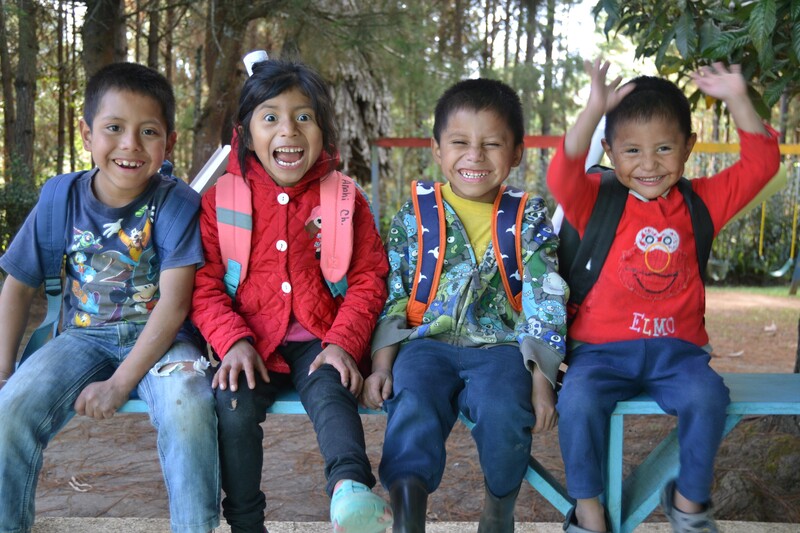 We want them to be successful, but more than that, to witness God’s provision, care and love ALL the time! The excitement on their faces is overwhelming when they see our team walking down the hall holding their backpacks. I bet that if they could, they would run towards us and take the backpack themselves! But they have learned to be patient. And that’s how God wants us to be, He wants us to be patient even when we know the gift is coming, or when we know it’s getting closer, we must wait for the right timing. He wants us to trust in Him, even when we feel as though we can’t keep waiting and are beginning to feel desperate. It would be easy to put our eyes and faith in so many other things the world offers to us, but this doesn’t mean they are good. Some will be helpful in a short term, but we know that if we learn to put our faith in what can’t be seen yet, we will receive what He has promised. 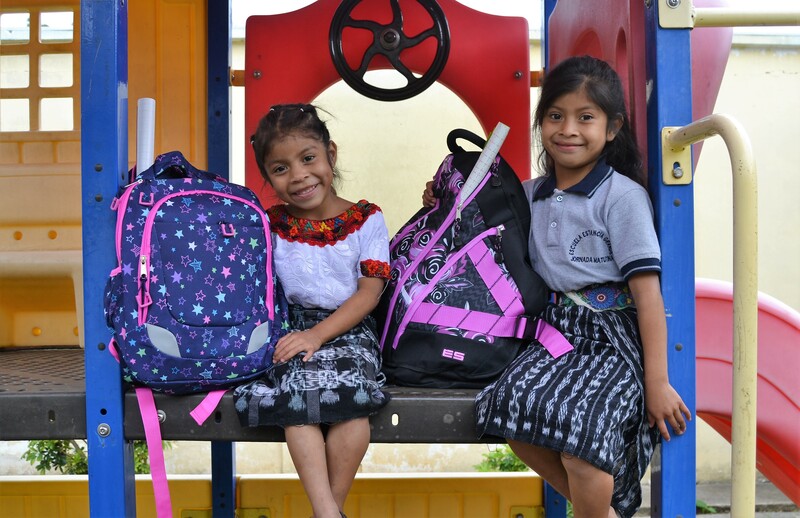 Celebrate with us as these little ones start the school year off right, and pray for their futures as they continue to grow and develop into tomorrows leaders. For more photos from our school supply distribution, check out our DropBox folder.